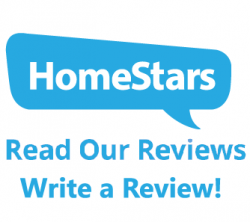 Home » About Us | Heatsafe Industries Ltd. 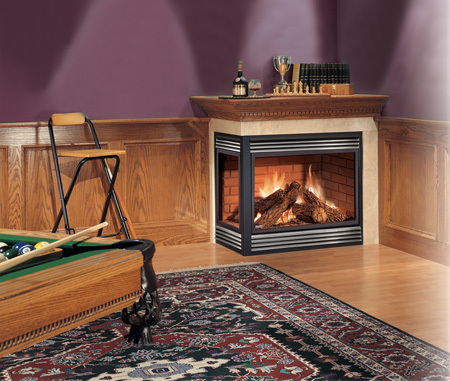 Formally established in 1997, Heatsafe Industries is a wholly independent Gas Fireplace Service and Maintenance company. By concentrating on gas fireplace service and maintenance after the sale and after the unit’s been installed, Heatsafe Industries is able to focus purely on the homeowners needs. 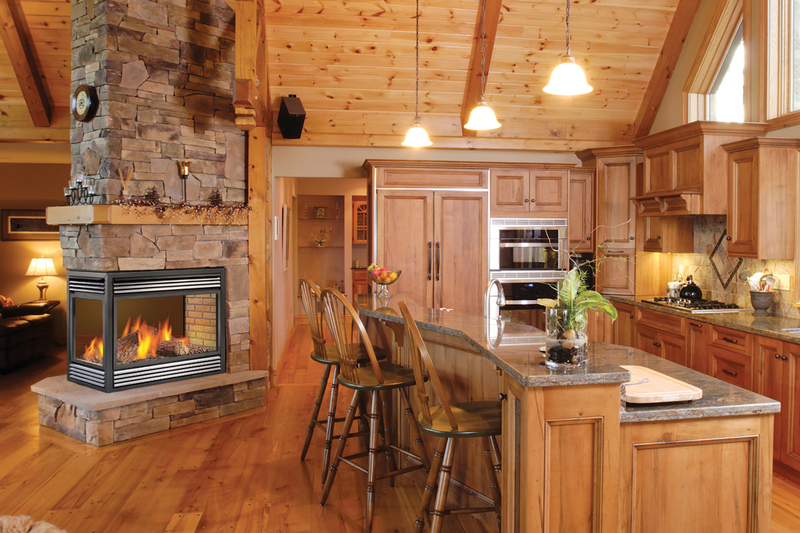 In fact, educating the homeowner on how to properly maintain a gas fireplace to ensure peak-operating performance is one of the company’s main objectives.